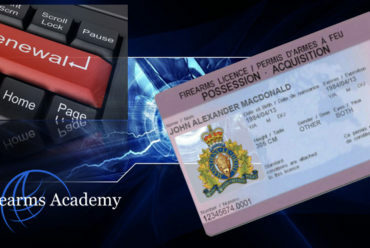 What is the Easiest Way to Renew my PAL or Firearms Licence? Renew your licence before it expires! What is the Easiest Way to Renew my PAL or Firearms Licence? If you have a valid PAL or RPAL that is about to expire, the easiest way to renew it is online. No worries, but you will have to fill out the RCMP application form. You don’t have to take the CFSC/CRFSC again. 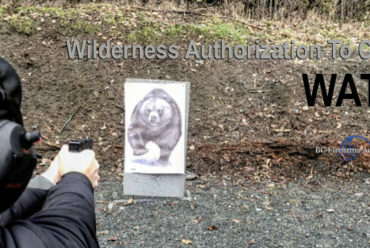 Just use Form RCMP GRC 5592e Application for a Possession and Acquisition Licence Under the Firearms Act (for Individuals Aged 18 and Over). do i have to pay the application fee? The cost for the non-restricted application is $60. The cost for the restricted application is $80. It averages around 45 days. Easiest way to renew your expired PAL, easiest way to renew your firearms licence, Easiest way to renew your PAL, How to renew your PAL, What is the Easiest Way to Renew my PAL or Firearms Licence?